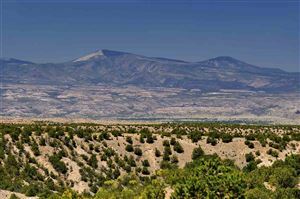 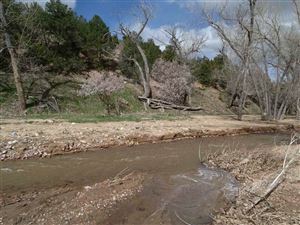 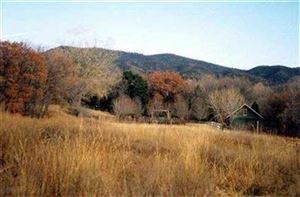 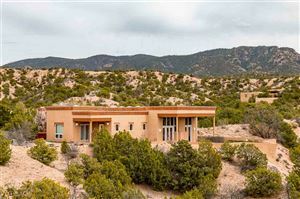 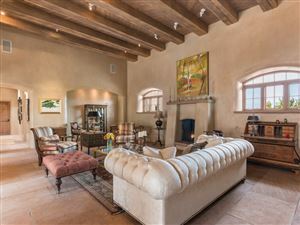 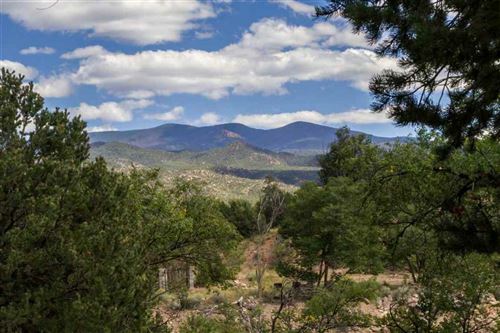 Tesuque is located just minutes north of downtown Santa Fe. 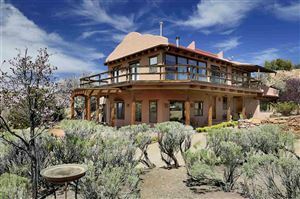 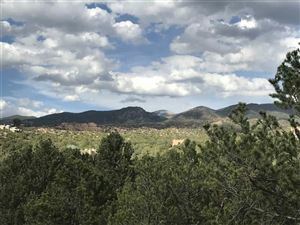 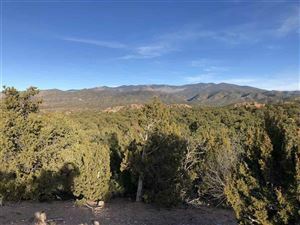 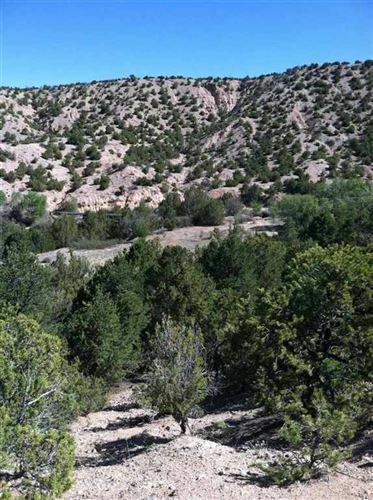 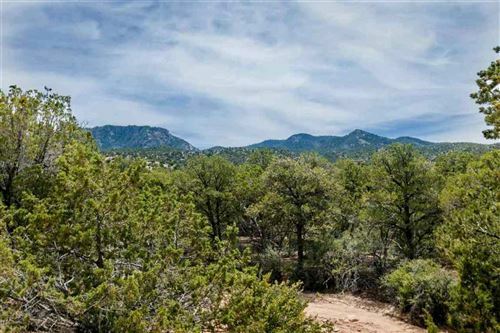 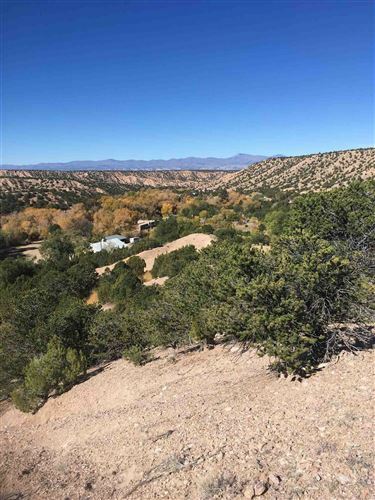 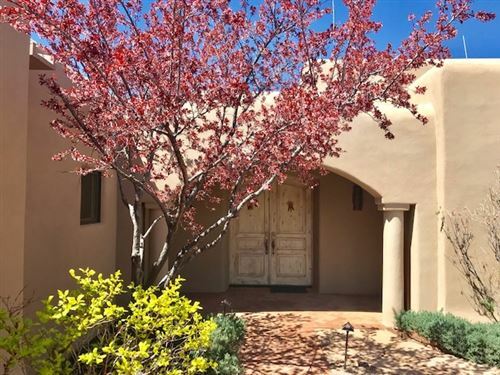 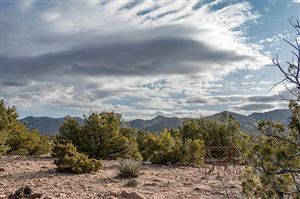 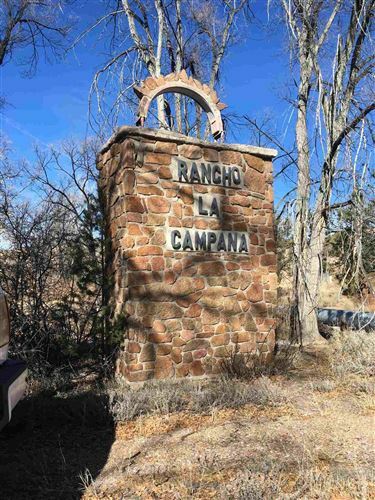 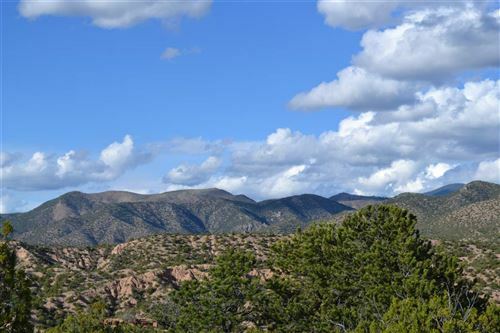 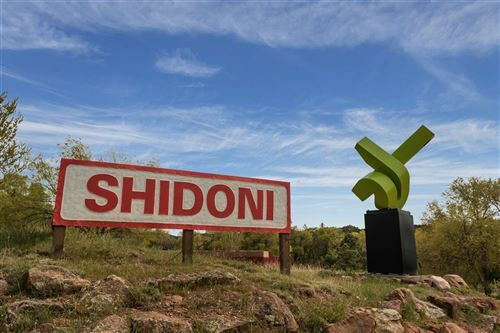 This pastoral village offers close proximity to the National Forest, million dollar views of the surrounding mountain ranges and convenient access to Ski Santa Fe, 10,000 waves and Bishops Lodge. 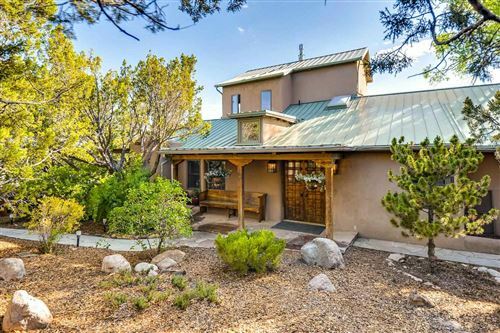 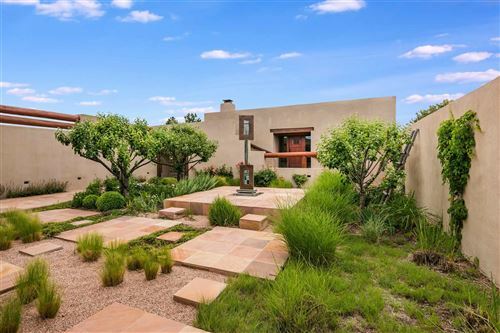 Tesuque Real Estate offers a wide range of choices for home buyers looking for real estate in Tesuque. 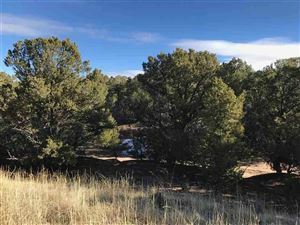 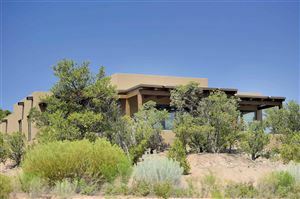 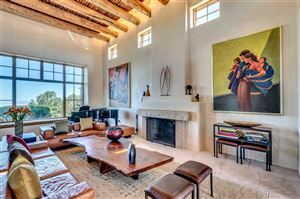 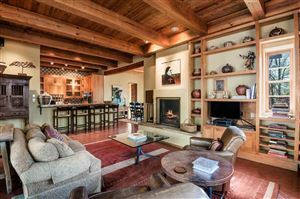 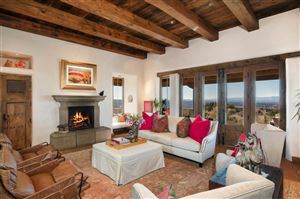 See all Tesuque Real Estate for Sale.